Long used in the best European custom designs, Alinea® is an Art Deco concept brought to perfection by American engineering. 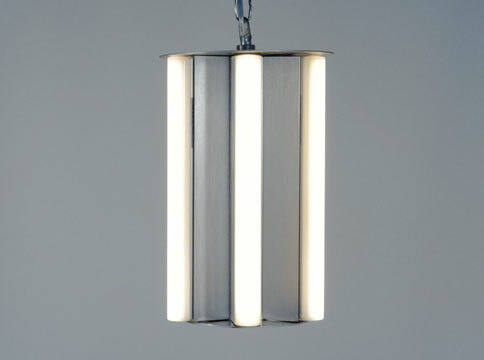 We have taken that design to a new level and created the Salinda-6 LED pendant. 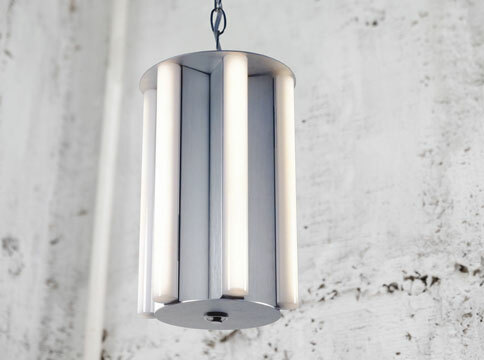 The Salinda-6 LED radiates a soft warm light to create perfect ambient lighting. By enhancing the warm end of the lighting spectrum, the Alinea® LED makes furnishings seem cozy and inviting.